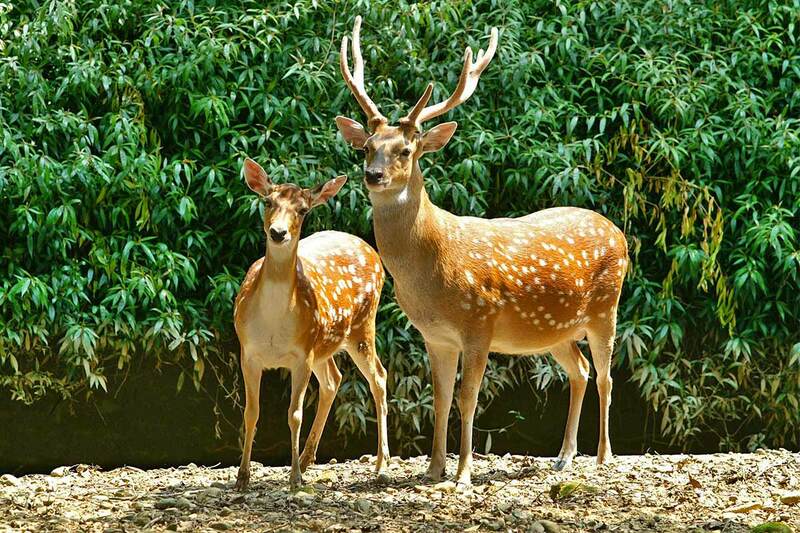 Taipei Zoo is one of the largest zoo in the world and if you are an animal lover, this place is a must. 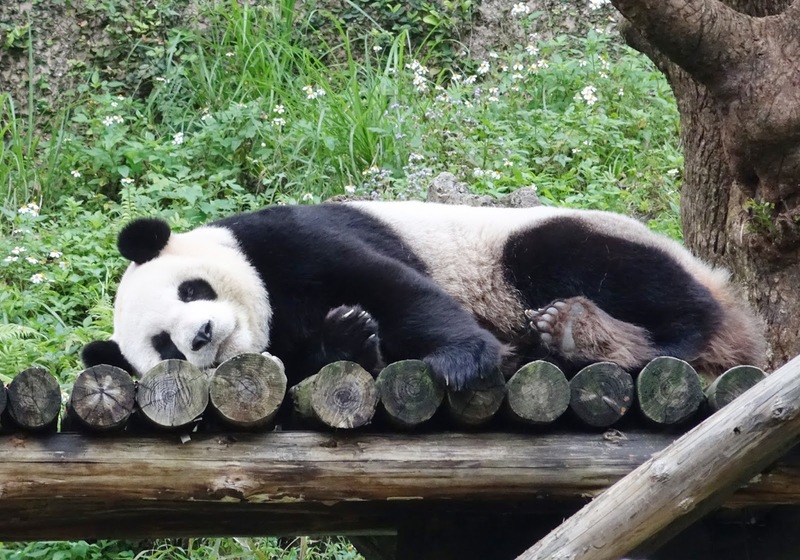 Home of Yuan Zai (giant panda cub), the first Taiwan born panda which is the instant celebrity in the Zoo. 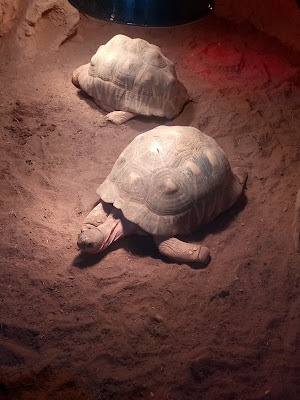 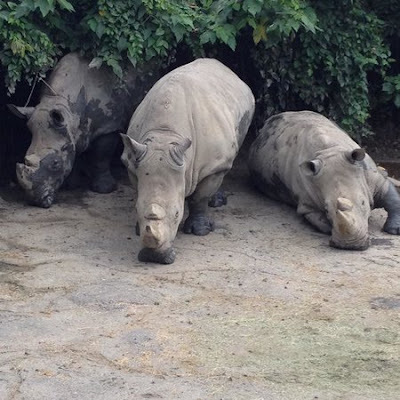 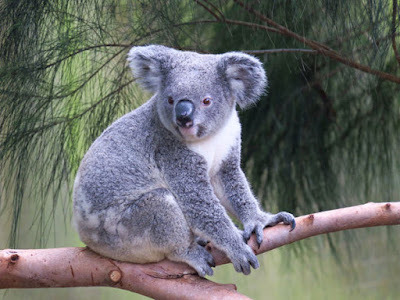 The zoo is home to more than 400 animal species, includes 7 indoor exhibits namely Panda's house, Bird sanctuary, the Amphibians and Reptile House, the Penguin and Koala House, the Tropical, African, Australian, Desert Animal Area and the Insect House. 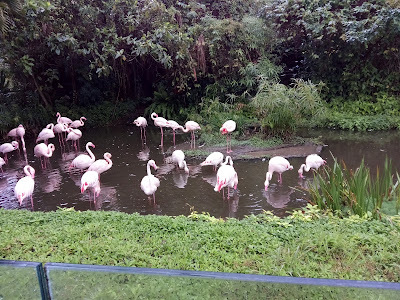 It also features 8 outdoor exhibit areas with common and wild animals. 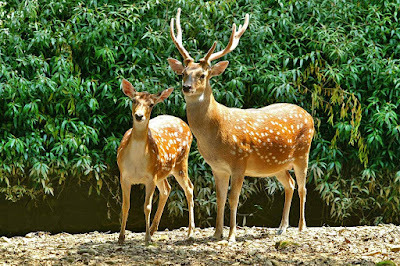 The Formosan sika deer, Taiwan macaque, and Swinhoe’s pheasant are the only animals you can find in Taiwan. You you were tired of walking up and down, you may take the zoo tram for NT$5. 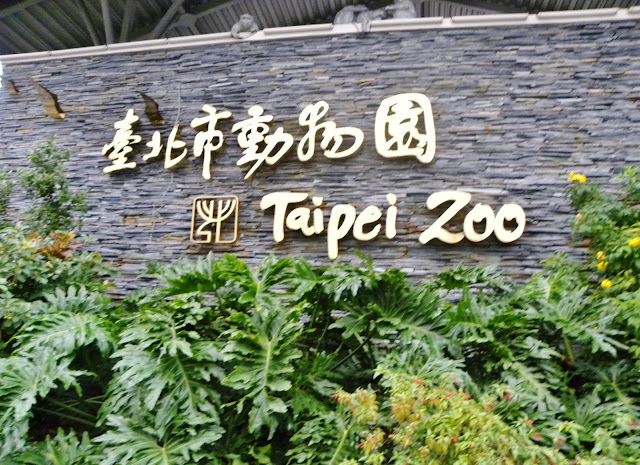 Taipei Zoo is located at Section 2, Xinguang Road, Wenshan District, Taipei City. 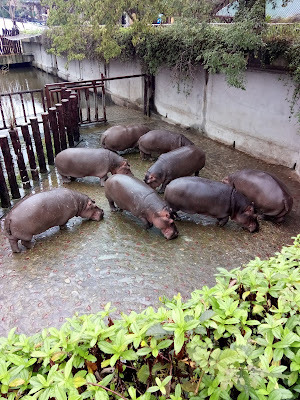 From Taipei Main Station, ride and MRT and transfer to Brown line up to Taipei Zoo Station.